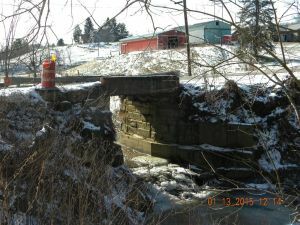 This bridge will be replaced in 2015 as part of the Ohio Bridge Partnership Program. 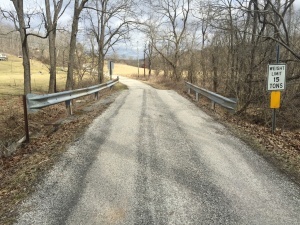 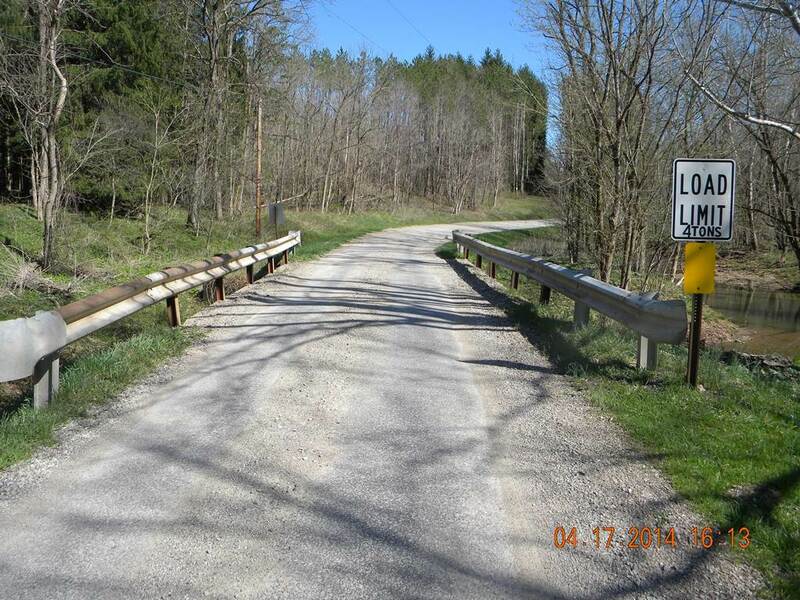 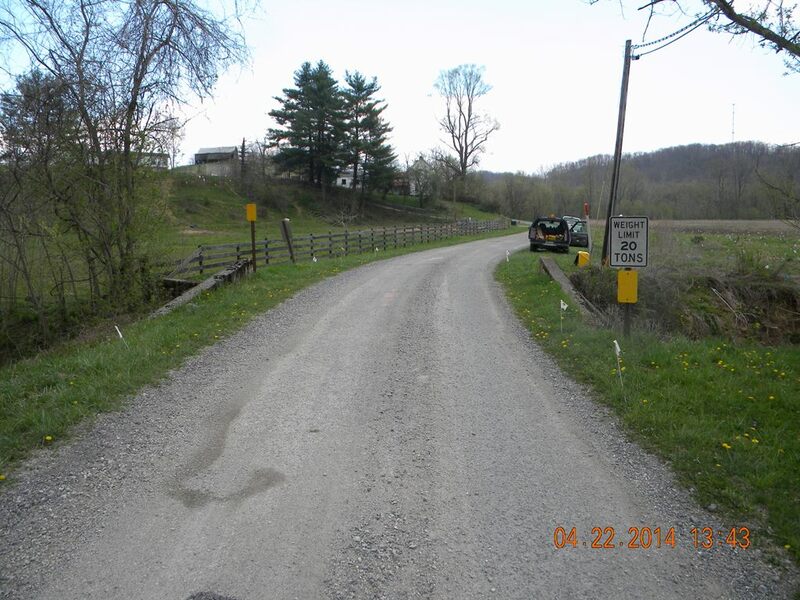 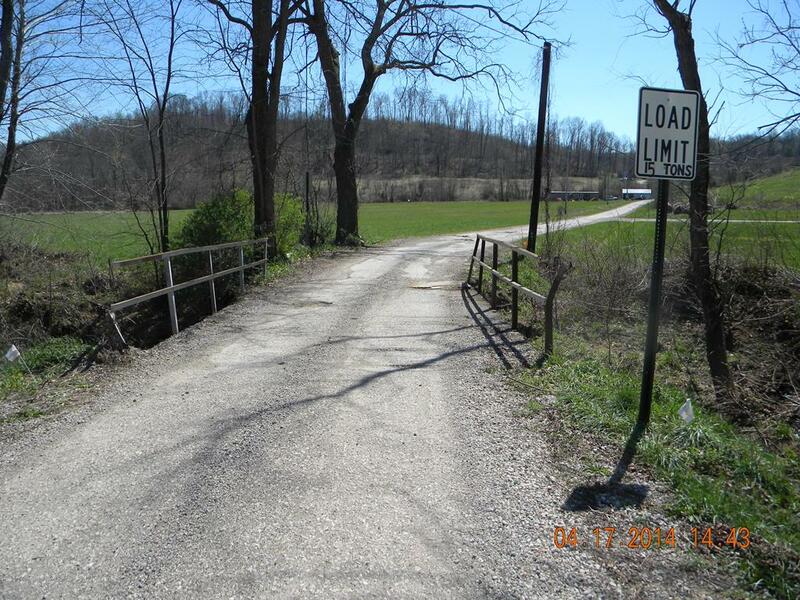 The Athens County Engineer’s Office will be replacing this bridge with a 8’x8’x48′ Concrete Box Culvert. 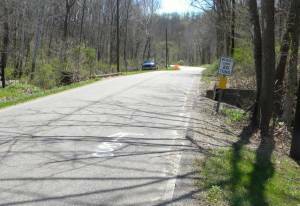  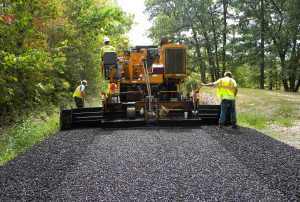 The Athens County Engineer’s Office will be replacing the superstructure of the bridge during the Spring of 2015.